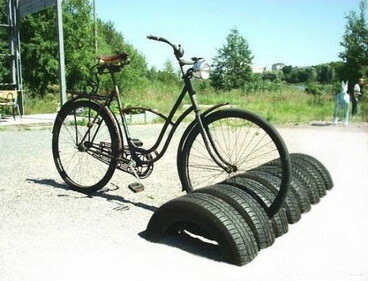 Many things happen to old tires once they are worn out. 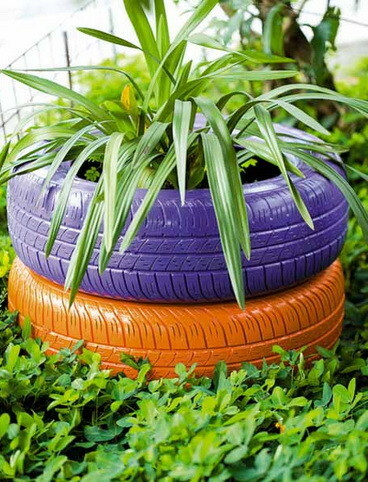 Some tires are recycled into road material, some are shredded and used for insulation, and some are recycled into new tires. 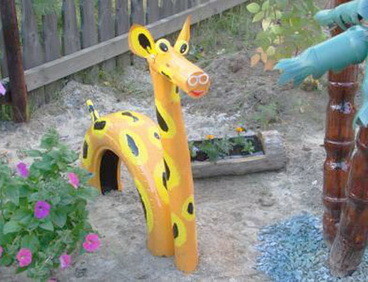 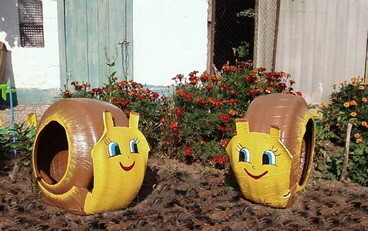 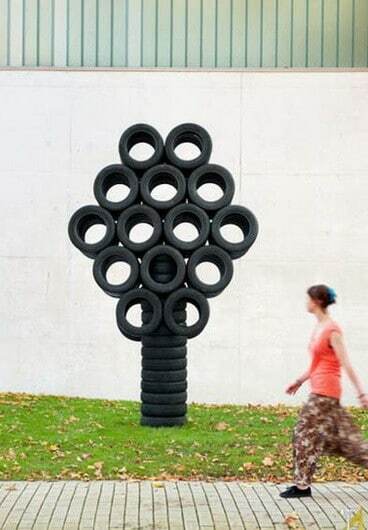 Some people do some fun things with old tires. 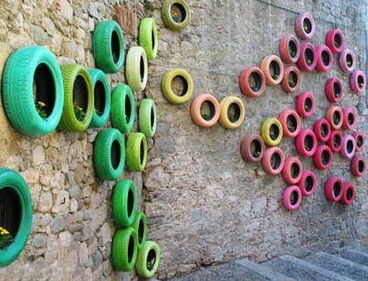 Below we have 16 cool ways where creative people have created art with old tires! 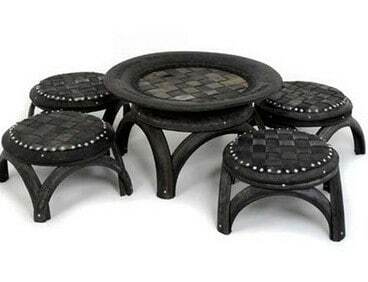 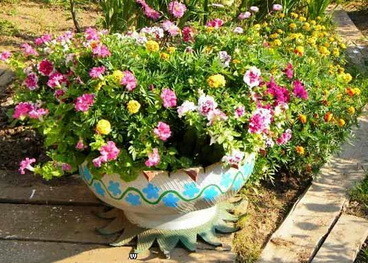 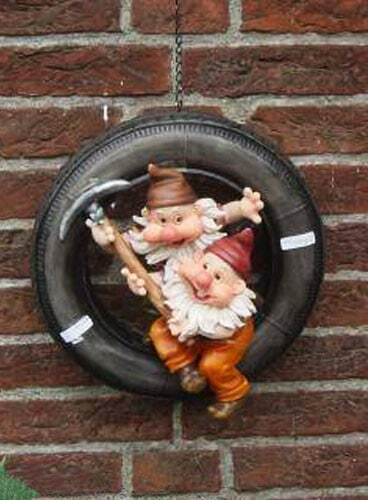 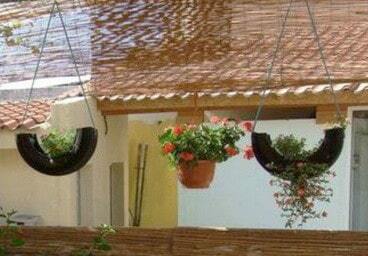 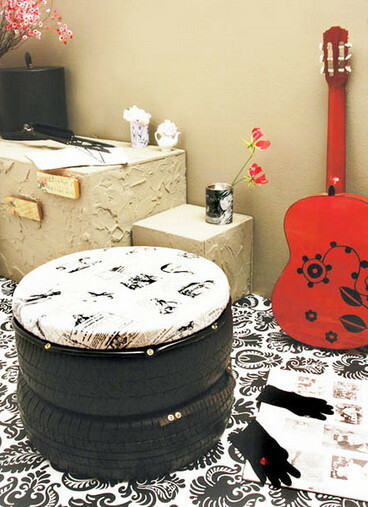 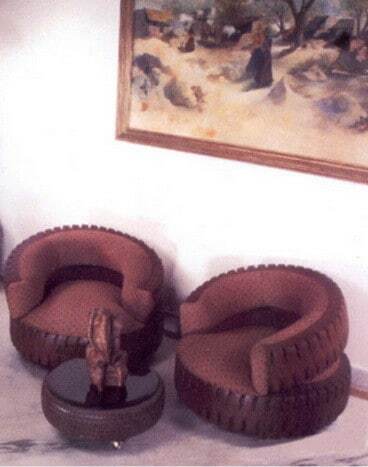 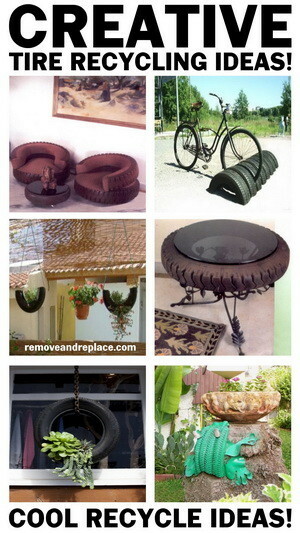 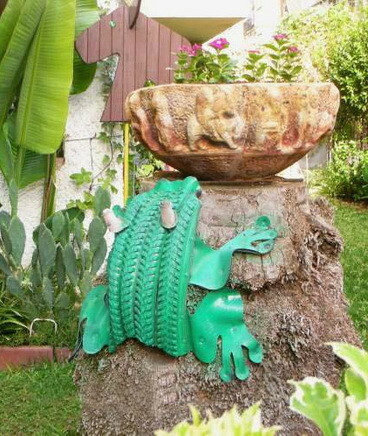 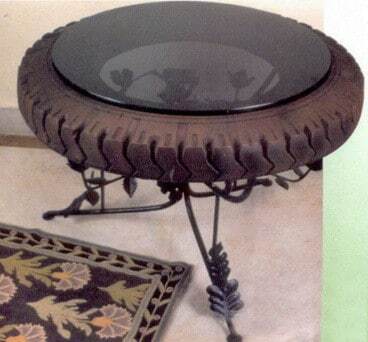 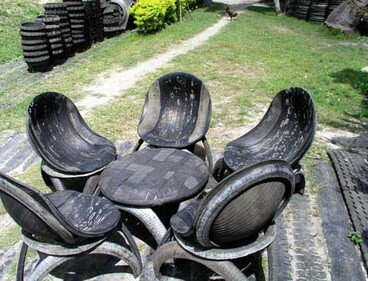 Do you have any other cool ideas for recycling old tires? 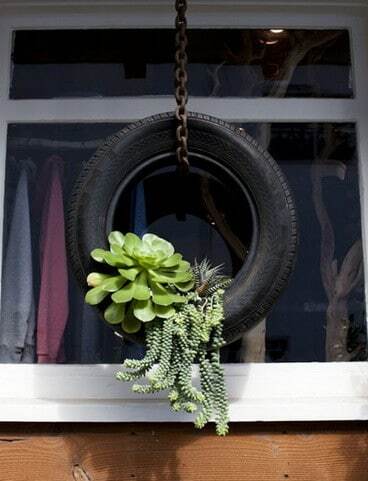 Please leave a comment below.